People are too quick to establish which foods are the most effective for weight loss without really considering their behaviours and attitudes to food. Mindfulness can be a very powerful tool in influencing weight loss, particularly in regards to emotional eating and is often overlooked. 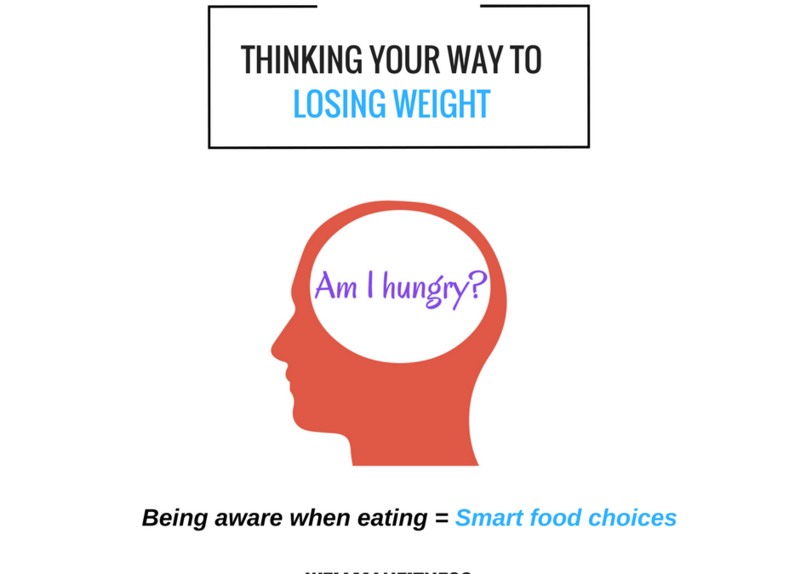 Simply being aware of what you’re eating can inform your choices when making decisions about food; allowing time ensures separation between trigger and response. The question is, do you know when you are full? A lot of the time our emotions get in the way and dictate how we eat. Below are a few questions you could ask yourself when eating, to help you stay present and to make better food choices. 🔹do you actually feel hungry? 🔹are you actually enjoying it? Bodyweight Set Point: Have You Reached A Weight Loss Plateau? Can Reducing Food Variety Reduce Bodyweight?